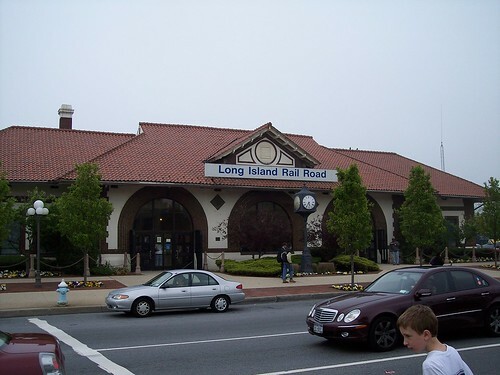 The station building at Long Beach. 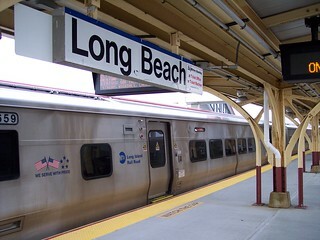 We began our journey to Jamaica on the Long Beach Branch here in Long Beach. 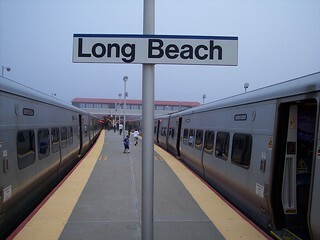 Our train from Jamaica is on the right.